One important step remains after you have identified your Top 5 ways to boost sales activity and effectiveness – it involves getting the motivation you need to act. Step 5 is to estimate the potential impact that your efforts could have on sales results. Yes, it can be difficult to calculate the impact on sales of the strategies you have identified. However, it is important to provide some estimate however rough it may be. That is because this figure has real motivational value. It is what makes the actions you have identified worthwhile and provides you with the incentive to make it happen. 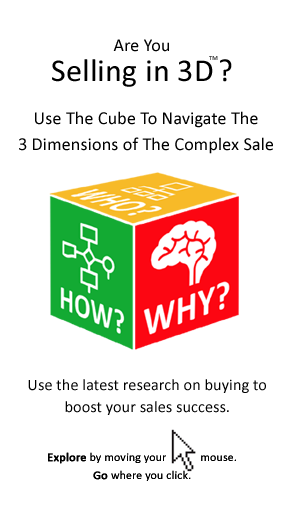 That is it – 5 Steps to a new level of debate on sales performance. The result is that after a 60 minute conversation you should come away with a goal for increasing activity and effectiveness levels, as well as an estimate of the potential impact this might have on sales. There should also be a priority list of actions and the motivation needed to make it happen. Most importantly there will have been a debate and thinking around sales performance that has gone beyond politics and personalities to look at the opportunities and challenges in a new more energized way. 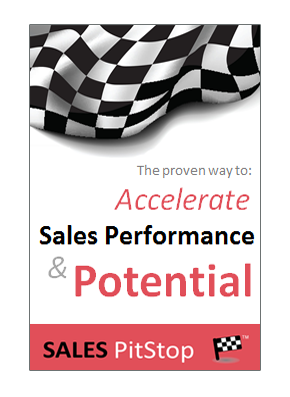 The Activity – Effectiveness Dashboard is just one of many techniques we use (as part of our SellerNAV® and Strategy PitStop assessment suite) to get sales teams thinking about and taking action on sales performance in a new and more energized manner.